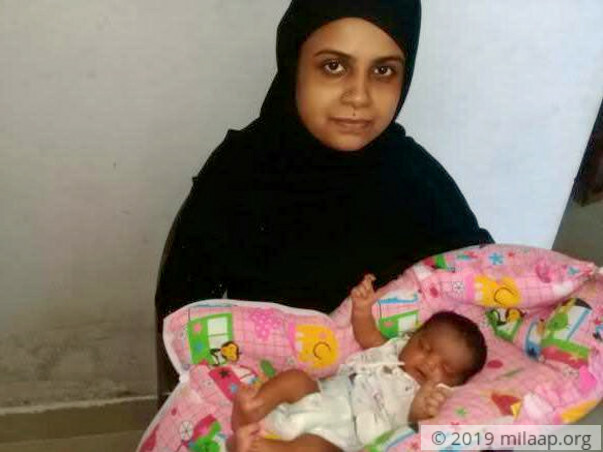 Bahudhadu Gani and Mohammed Yusuf were thrilled when she was pregnant for the second time. 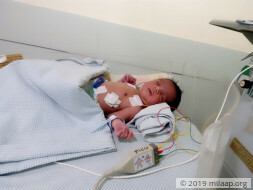 When Mohammed Nashran was born, they were on cloud nine but their happiness did not last for a long time. The 11-days-old baby suffers from a heart disease and his life is at risk. Bahudhadu and Mohammed Yusuf have a 16-year- old daughter. They were longing for another child to complete the family. 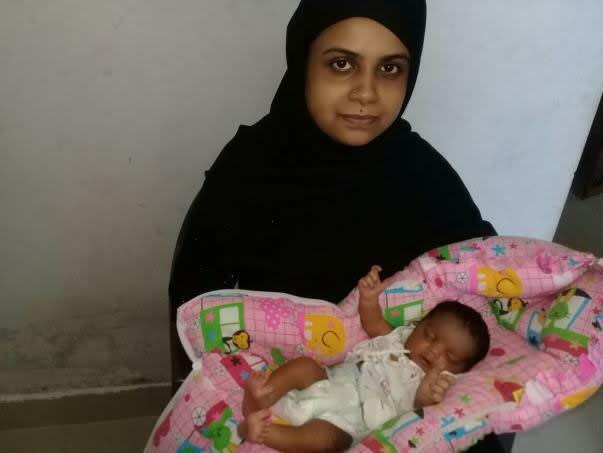 Bahudhadu had several miscarriages and finally, she conceived after a long time. Her pregnancy was smooth until her 7th-month pregnancy scan revealed that the baby has a heart disease. 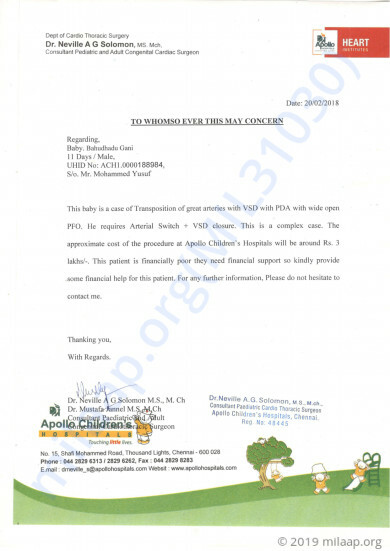 However, they were hopeful that it can be cured and they did not expect that his condition would turn very critical. Bahudhadu was worried but she gathered all her strength and managed to be strong both physically and mentally because she did not want her to baby to affected in any way. 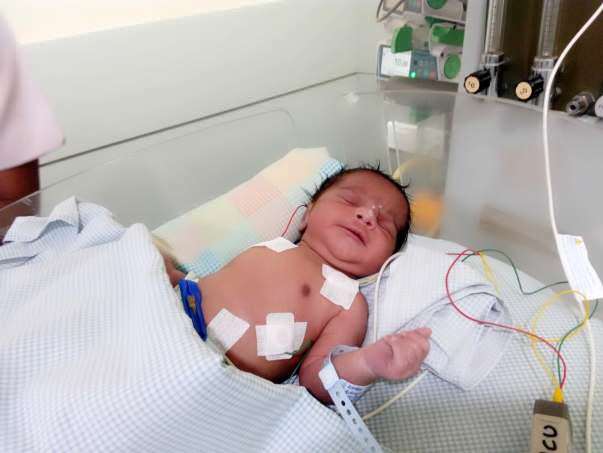 Despite all her efforts and hopes, Nashran was born with a heart disease. He suffered from breathlessness and he struggled to have milk. Bahudhadu was terrified when his skin turned into blue color. Doctors said that a surgery has to be done at the earliest to save his life. "I was heartbroken to see him suffering. I waited for him for so many years and now I'm uncertain about his life. I can't imagine losing him. Why should God make to wait all these years? Why should He bless me with another child and make him fight for his life? I can't bear the thought of losing him. I should save him at any cost." - Bahudhadu. Mohammed Yusuf last saw her wife when she was 5 months pregnant. He works as a driver in Dubai, he was waiting to come the next time to see his baby. Little did he know that everything would turn upside down. Yusuf had only two options, either to stay there and save every penny for the surgery of his baby whom he had not yet seen or to spend everything he has and be next to his wife. It was a tough decision to stay there and save money for his son's life but he gathered all his strength and did it. Nashran's condition is deteriorating, every time he struggles to breathe, Bahudhadu panics and she cries uncontrollably. 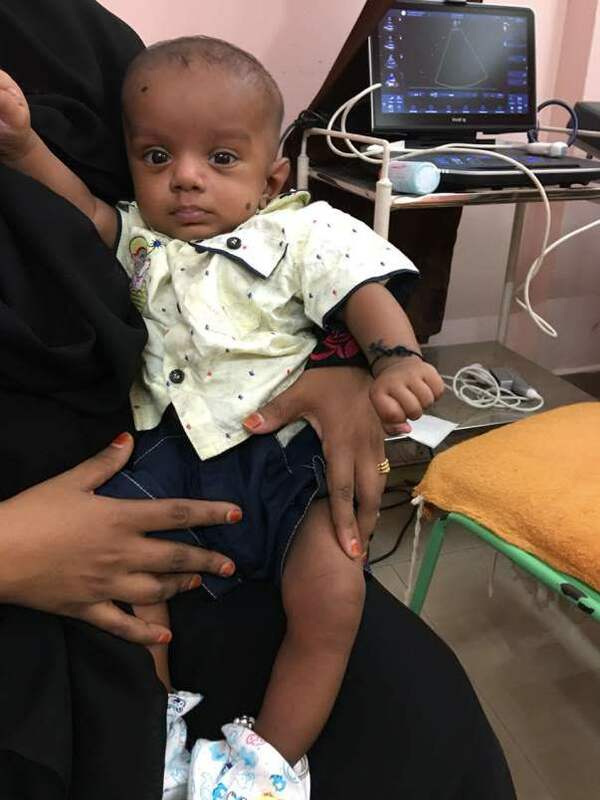 It is painful to see him suffering, surgery is the only solution to help the baby live a normal life but they are not able to it because the simply can't afford it. "My husband is struggling there every minute, he says he will definitely send the money. I know how difficult it is for him. He must be skipping his meals to save money. How can we endure if anything goes wrong? I wish my husband see his son healthy and happy." - Bahudhadu. Bahudhadu is from Nagapattinam district. She has come all the way to Chennai for the treatment. She struggles all alone but determined to save her baby at any cost. 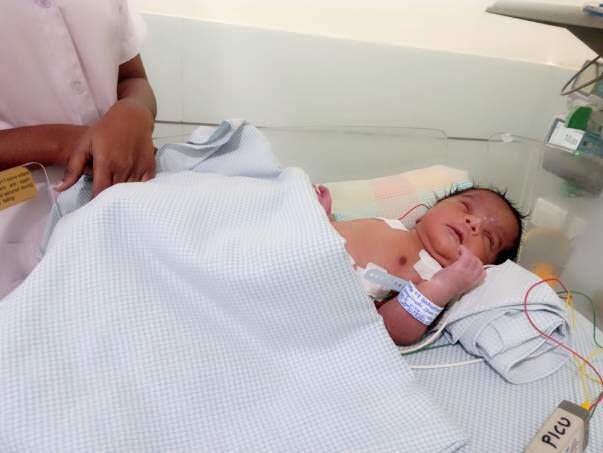 Baby Nashran needs an urgent surgery. He cannot survive without a surgery. Yusuf is struggling to save his son, he needs your help in this desperate situation. Surgery requires Rs 3 lakhs and he can't afford it. He has very little time in hand. Only your support can save his baby. It gives us immense pleasure in informing you all that Baby of Bahudhadhu is doing well following arterial switch operation. He had come to visit us and today so we could observe him closely and he's responding well to the treatment being given to him. We shall keep you posted. Thank you everyone once again!